Report deceptions or unfair treatment to the Department of Veterans Affairs (or to the Defense Department if you used Tuition Assistance or MyCAA). You can also call the VA Office of the Inspector General hotline at 1-800-488-8244. Report bad behavior by colleges (and student loan companies) to the Department of Education and to the US Federal Trade Commission (which prosecutes deceptive and misleading advertising and promises). Your state Attorney General might help. Look on the internet for your state's "attorney general consumer complaint" form. College closed? Free counseling at www.NextStepsEd.Org. You are also eligible to get your Pell Grants reinstated: Call the U.S. Ed Dept (days, nights, wknds) at 1-800-4FED-AID. We can help you figure out which program is best for you and help you with the paperwork. Please beware of scams. Apply only through federal government websites. Active duty? You have rights! No loan - private or federal - can charge you more than 6% interest rate while you're on active duty, and 0% interest rate if you're serving in a hostile area. Learn more here and here. 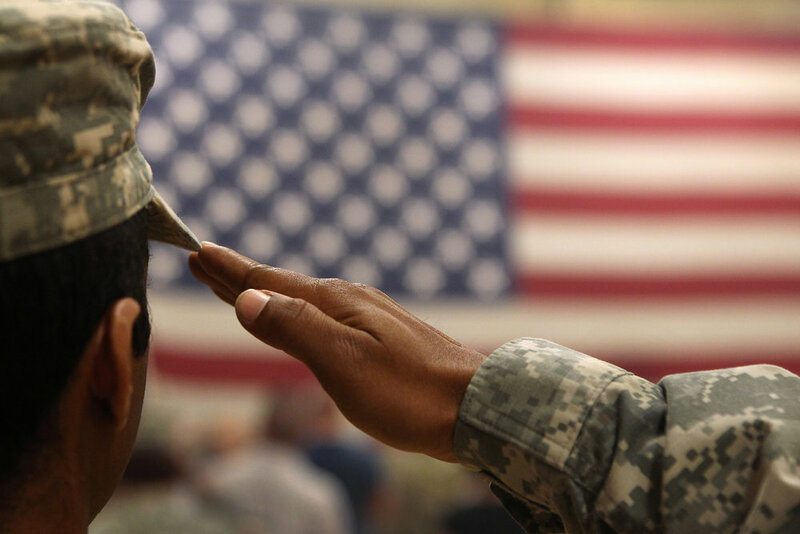 You're entitled to postpone your loan payments while you're on active duty. Learn more here and here. You're entitled to be excused from having to file routine paperwork with the Education Department while on active duty. Learn more here. "GI Bill College Comparison Tool" by the U.S. Department of Veterans Affairs (great tool for veterans with data on every college eligible for the GI Bill). Is your school financially unstable? Check the Education Department's list of troubled schools (click here). List of scholarships at U.S. Department of Education (click here). Scholarships for military spouses (click here and also here). But be careful: Some "scholarships" offered by a college are only tricks to lure you into a "bad actor" college, with hidden fees. We can help you figure out which scholarships are for real.